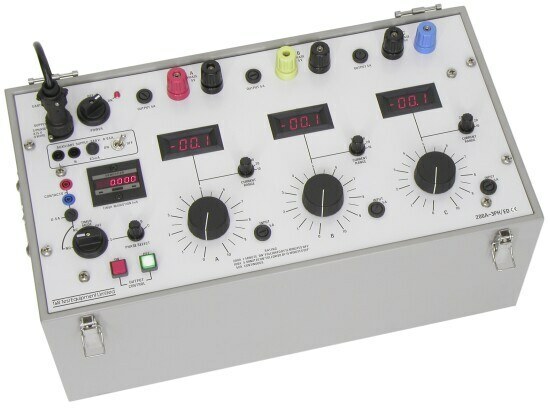 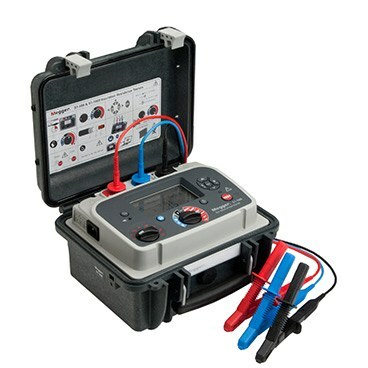 The Megger LTW425 loop impedance tester is able to verify the loop impedance of a live electrical circuit. 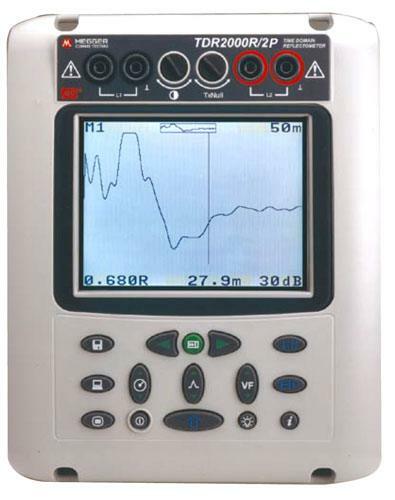 The device has a dual wire loop testing solution that does not trip 30 mA RCDs, and it is suitable for a wide range of voltages. 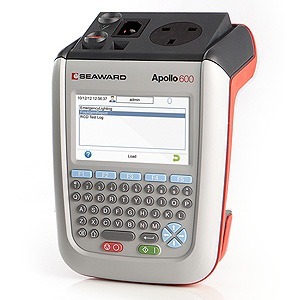 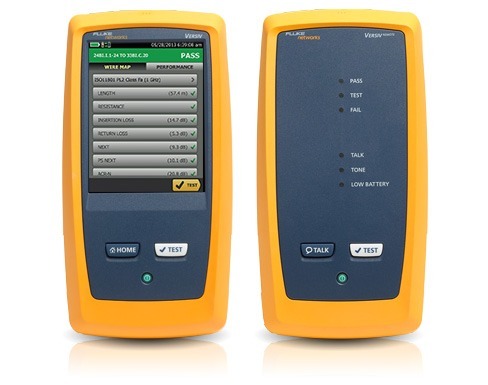 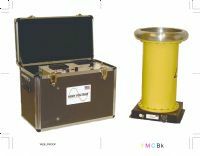 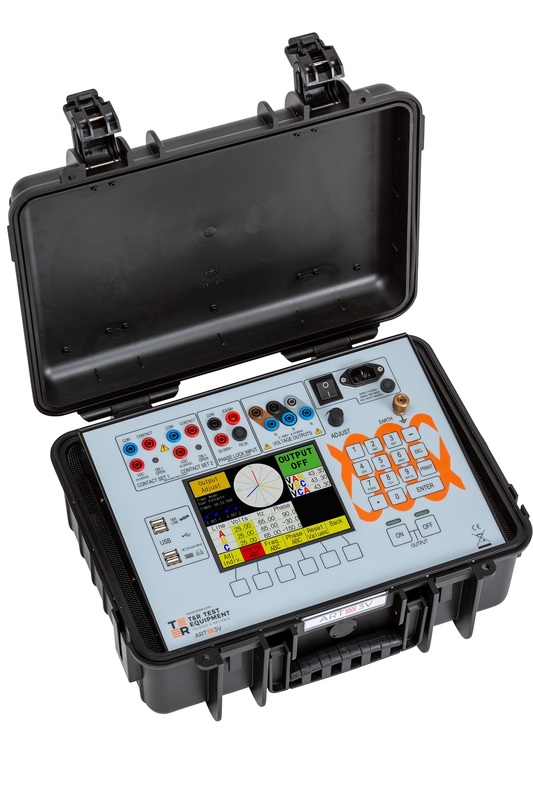 It also offers a range of features to make earth loop testing safer and easier. 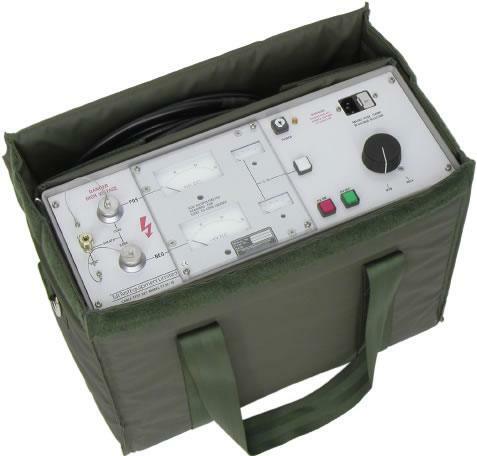 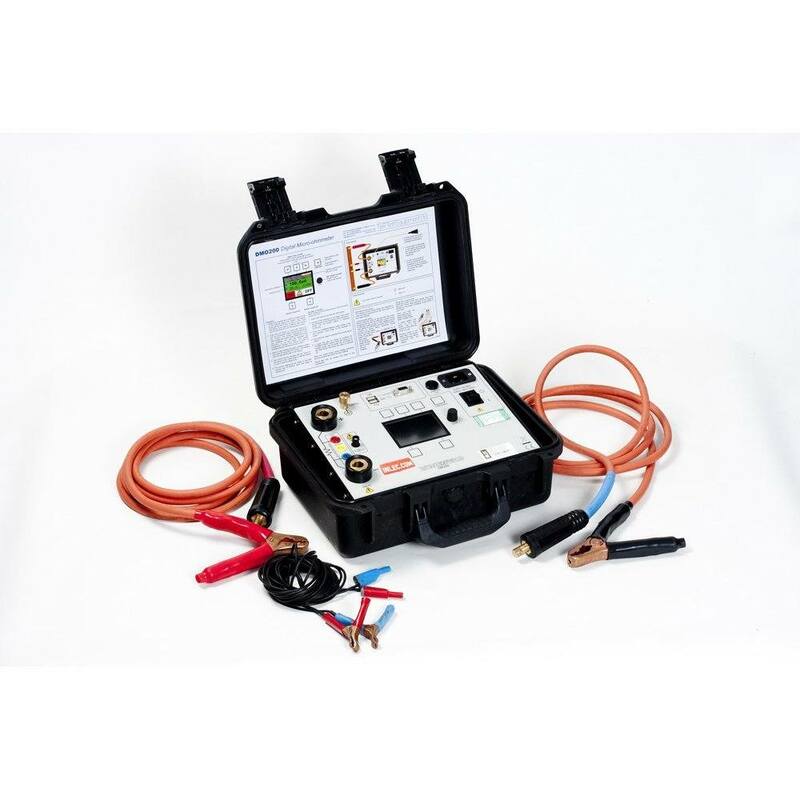 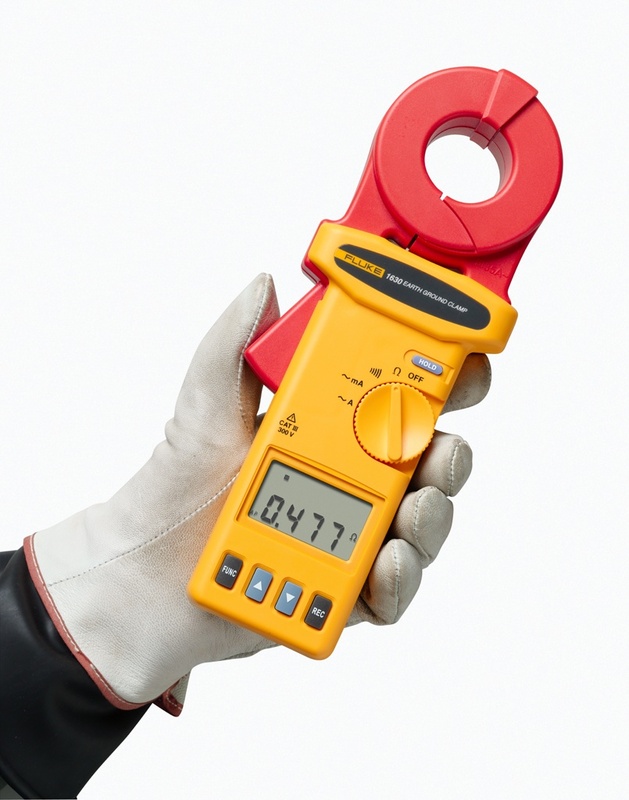 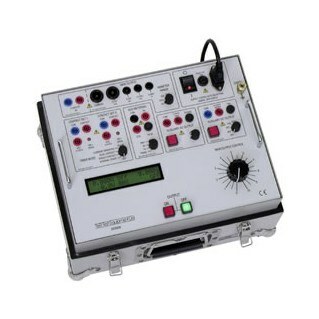 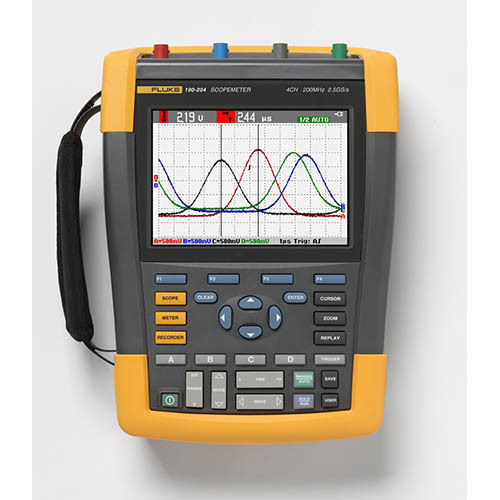 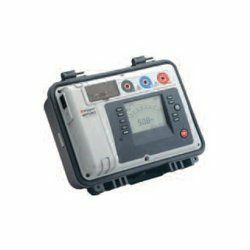 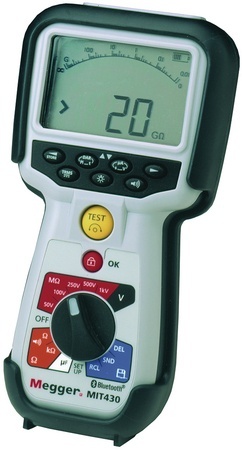 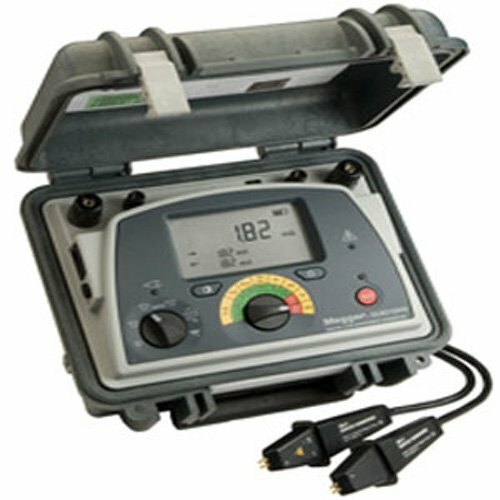 We offer the Megger LTW425 loop impedance tester to rent for as little as £35 per week. 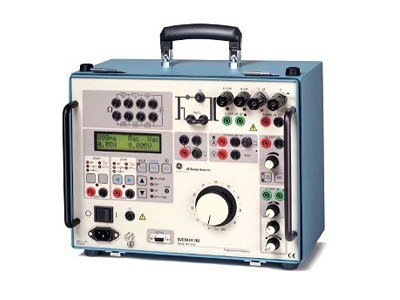 Maximum range: No trip mode: 20 KA, High current mode: 20 KA, Hi resolution mode: 40 KA. 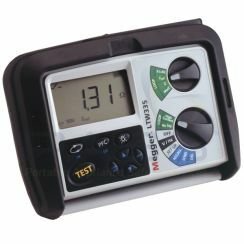 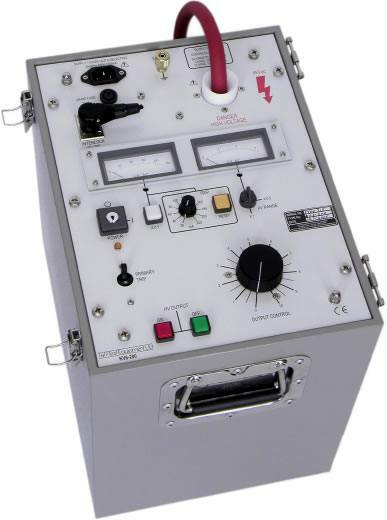 Accuracy is derived from loop test and voltage measurement. 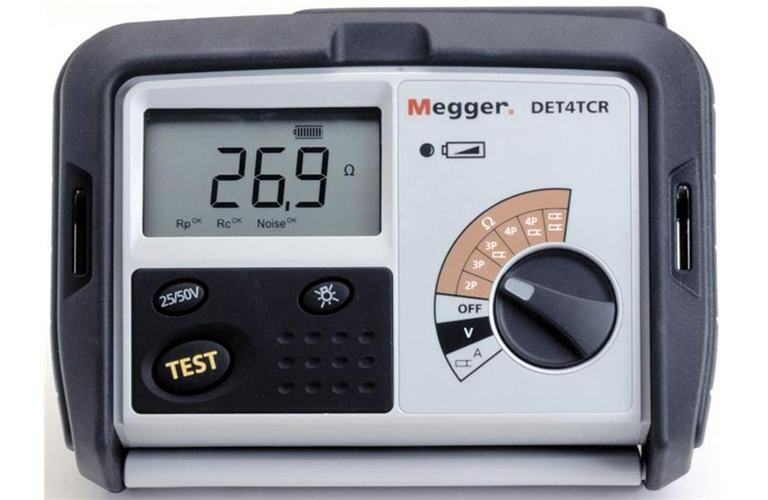 Operating Humidity: 90% R.H. non-condensing at +40°C max. 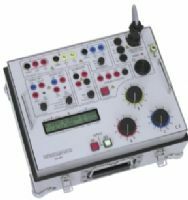 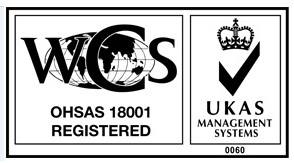 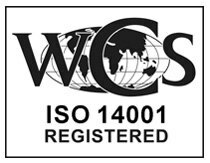 Safety: IEC61010, Designed to IEC61010-1, Designed for 300 volts to Earth Category IV, with Phase to Phase voltages to 440 Volts. 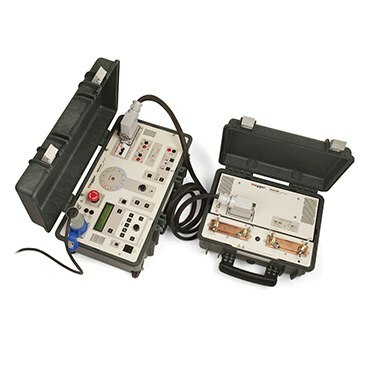 Fuse protected to 600 volts rms ac. 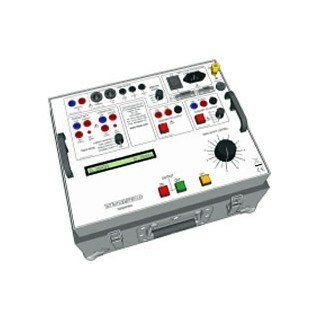 Battery: 8 x 1,5 V cells IEC LR6 type (AA alkaline).